Gennemsnit af vurderinger - Baseret på 1195 anmeldelser. provinces of Tarragona, Lleida and Girona. It’s capital is the city of Barcelona, which is also the capital of Catalonia. 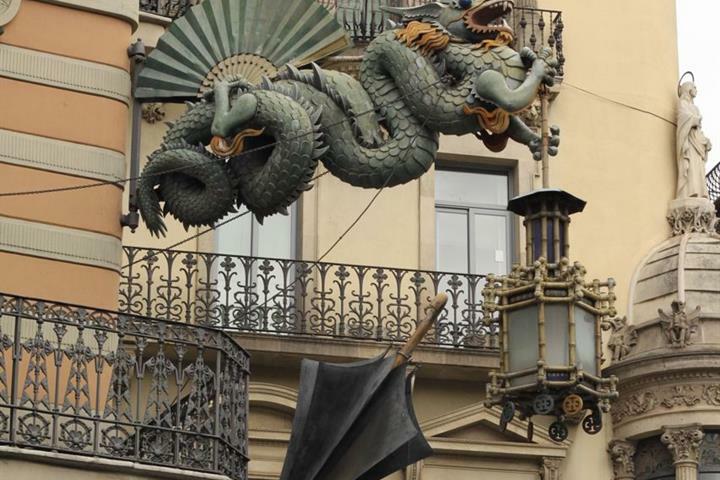 Barcelona has an extremely impressive and proud history, dating back to its first Roman origins. 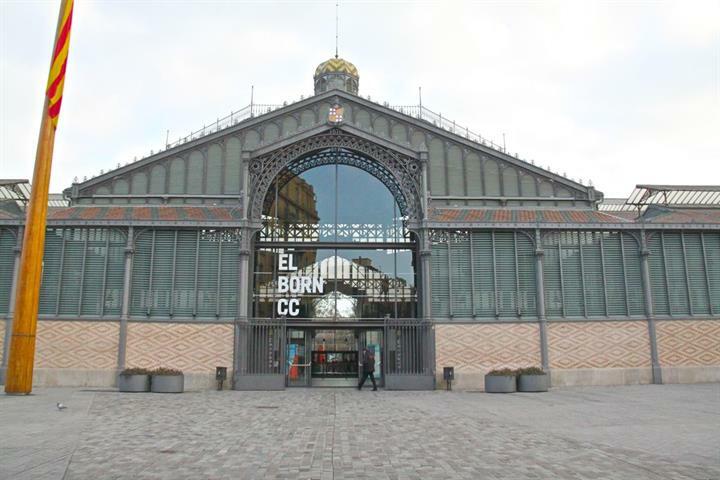 The city of Barcelona has a rich cultural and artistic heritage, which it effortlessly mixes with its avant garde side. Barcelona. Many of which it is said provided inspiration for artists such as Miro and Picasso. The province of Barcelona, as with the rest of Catalonia has its own official language of Catalan; although most Barcelonese also speak Spanish (Castellan). Barcelona is home to four natural parks, the Cadi Moixero, Montserrat, Sant Llorenc del Mun I serra l’Obac and the Montseny. There is also the Delta del Llobregat Nature Reserve. with mountains, valleys, oak and pine woods, and rivers running through. The Sant Liorenc del Munt I l’Obac has around 200 species of vertebrate. it also an important cultural region of Catalonia. 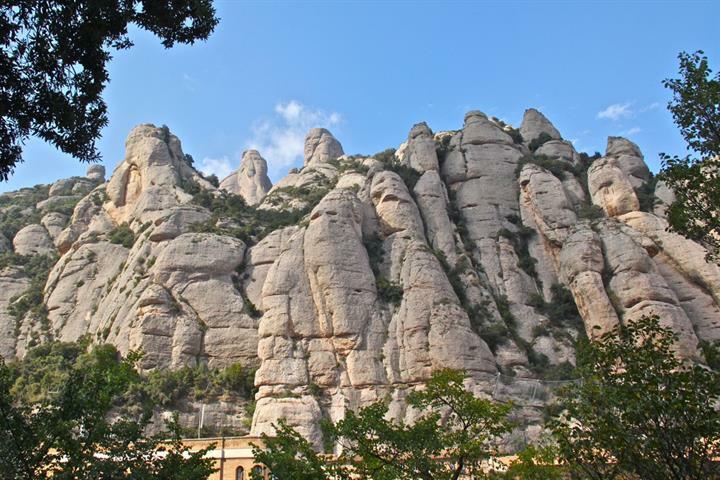 The Montserrat mountain dominates the landscape, here you can visit the famous monastery, steeped in history and intrigue. animal and plantlife more adapted to living at a higher altitude. The Barcelona province is home to a number of ‘Costa’ regions, including the Costa de Ponent (or Costa del Garraf), where the Garraf Mountains come down to meet the sea. In this region you can visit the seaside resort of Castelldelfels, with its castle and long sandy beaches. The town of Sitges is one of Catalonia’s most visited tourist resorts and is famous for its film festival, carnival, which takes place in February and as being the gay capital of Catalonia. Sitges is a marvelous town, which combines fun and frivolity, with some important cultural attractions. The Costa del Llevant, or Costa de Maresme is situated on the other side of Barcelona city, stretching from Montgat to the Tordera River. Here you will find some charming seaside resorts and villages to explore, with a typical Catalan culture and atmosphere. Places worth a trip include Arenys de Mar, Calella, Palafolls, Canet, San Pol de Mar and Palafolls. busiest ports. Barcelona offers the best of both worlds, the city gently rises up from the coastline through the city and up into a range of wooded hills. It’s perfect for those wishing to combine a city and beach break. for its creativity and forward thinking. Think Picasso, think Gaudi, think Ferran Adrià. Each challenging boundaries in their field of art. Barcelona surprises as it delights, you never quite know what you are going to find around the next corner. Around the province of Barcelona there are many towns which are worth a visit, including the city off Vic, situated to the west of the Sau reservoir, Vic is home to a wonderful cathedral. enjoying a rich cultural heritage and lots of interesting attractions. Sant Sadurni d’Anoia is the main producer of Cava wine in Spain, the equivalent to French champagne. The little town of Manresa, with its castle perched on a hill and an important stop-off of inland Barcelona. The striking feature is Montana de Sal (Salt Mountain), proof of its origins dating back over 65 million years. Fermí Puig, Carles Gaig, Carme Ruscalleda and Sergi Arola, all native of and working in the region. The cuisine is a dynamic mix of traditional and modern exploratory dishes, with influences from many different cultures who have lived in or conquered the city over the centuries: Italian, French, Greek, Provençal, Arab and Jewish. characterized by hot, dry summers and mild winters. Tag en tur gennem Hospital de la Santa Creu i Sant Pau, en af juvelerne i europæisk modernisme, som ligger lige i hjertet af Barcelona. 5 pragtfulde og mindre kendte parker i Barcelona, hvor du kan nyde solen! Besøg parkerne og måske finder du din egen favorit i Barcelona. Barcelona er fuld af fantastiske parker! Et besøg i en af de mindre kendte åndehuller er ofte en intim og anderledes oplevelse. En by rig på skønhed,symboler og mørke sider. Vi løfter sløret for nogle af mysterierne gemt i Barcelonas gader. Born, Barcelonas kunstneriske kvarter med smarte cafeer, trendy butikker og et pulserende natteliv i fin kombination med byens midderalderlige rødder. 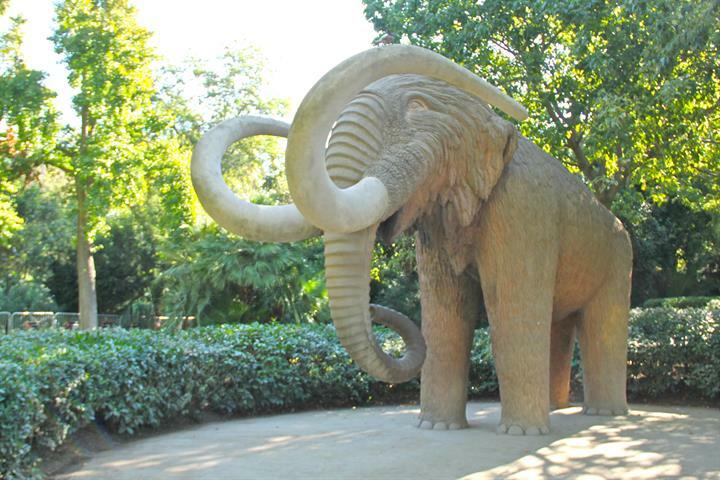 Ingen anden park i Barcelona har alt det Ciutadella Park har. Her finder du vandfald, byens zoo, statuer, plæner med græs og plads til afslapning. 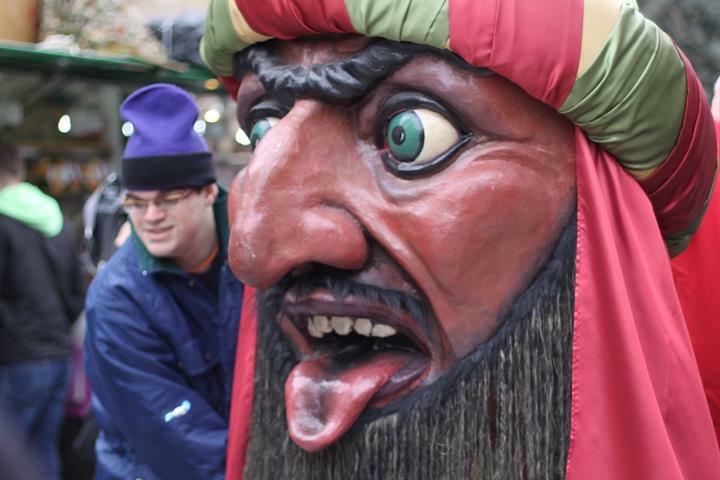 Juletraditioner i Barcelona er sjove og anderledes - fra den fantastiske julebelysning til særprægede figurer og sjove markeder. En dagstur fra Barcelona ligger det fantastiske kloster Montserrat, som har det hele. Smuk natur, flotte udsigter og god tid til afslapning. Dejlige strande og promenade , hyggelig by med gode spisesteder og barer. Great and very clean City. Easy to travle around. Vi boede i udkanten af byen og var kun i centrum ganske få gange. Der var mange gode spisesteder. Stille hyggelig by. Ikke så mange turister.